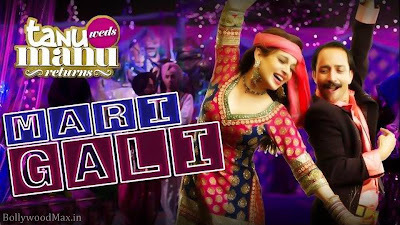 Mari Gali (Sadi Gali) Lyrics from Tanu Weds Manu Returns: featuring R Madhavan, Kangana Ranaut in Mari Gali (Sadi Gali). 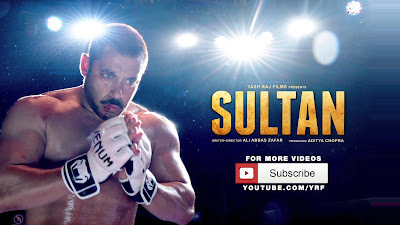 The song is sung by NS Chauhan, Dilbagh Singh. Surj RDB has composed the song with the Lyrics of NS Chauhan, SurjRDB. Music is on T-Series.